Would it be ok to write a review that just said, “Get this book. You wont regret it.”? 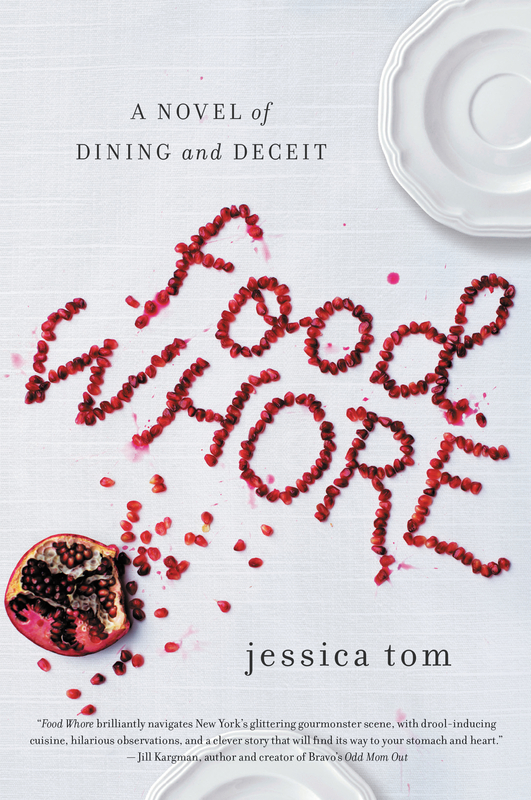 I mean that is how I feel about Food Whore by Jessica Tom. I loved it that much and could have read about 20 more chapters. Yup, that good. Tom, a debut author, wrote a novel with all the main ingredients, no pun intended, for a fabulous NYC story- fashion, food and love. This book filled my craving for a page turner with a fierce cast of characters, amazing clothes and the glittering streets of NYC nightlife. Food Whore takes place in New York and centers around Tia. Tia is studying at NYU’s Food Studies program. Her dream internship is to study with Helen Lansky, a famous cookbook author. 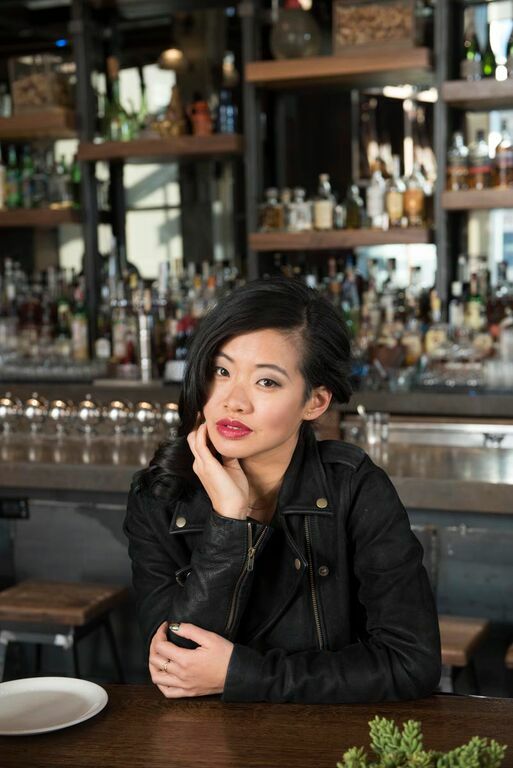 Instead, Tia gets placed at an upscale New York restaurant working coat check among other miscellaneous tasks. One night Tia meets Michael Saltz, a New York food critic whose critiques are everything if you own a restaurant or are a chef in NYC. Michael decides to take Tia under his wing for a secret project that will change Tia’s life in more ways than one with the promise that he will set her up with Helen. An all expense paid account at Bergdorf’s, handsome chef’s and meals a king would dream of, Tia sets out on a chance of a lifetime. Sounds amazing right? What seems like a perfect set-up isn’t all it turns out to be. Tia discovers that the hard work comes with a price if you want to land that dream job. I do not like to compare books as I think they are like little people, their own individual identities BUT I will say this is slightly reminiscent of The Devil Wears Prada. If you loved that book as much as I did then you will devour this. Tom writes a page turner from the heart, as she is not only a writer but a food blogger as well. This is a girl who knows what she’s talking about and you can tell in these pages. My thoughts since we are approaching the holidays filled with amazing food is this book is the perfect complement or gift for the food whore in all of us. Jessica Tom when is the next book? I can’t wait!